Last month in Barcelona, ASUS revealed its new ZenFone 5 at MWC 2018! 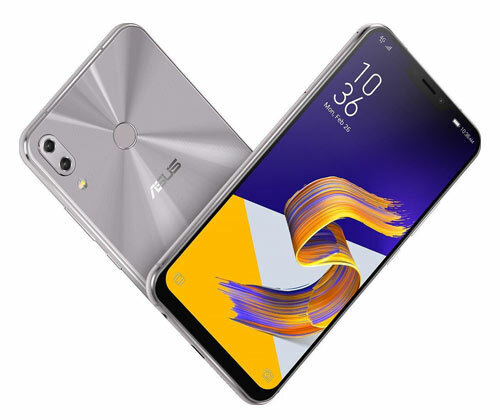 An addition to the ASUS ZenFone series, alongside with the ZenFone 4 and ZenFone 6, the ZenFone 5 is however nothing like its siblings. 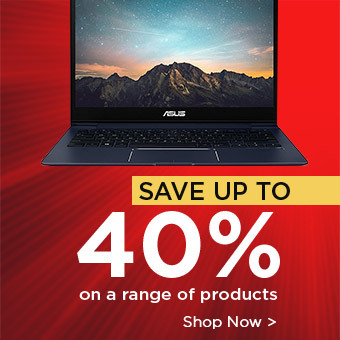 ASUS has given it a new design that has never been seen on any of the company’s products before. Some address the new smartphone as “the iPhone X clone”. Is ASUS’s new device anything more than a copy of Apple’s latest flagship? Read on to find out! 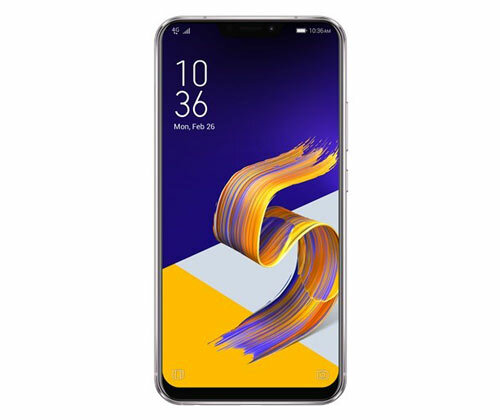 The ZenFone 5 is dubbed “the iPhone X clone” mainly because of its appearance. It features an edge-to-edge display with a notch at the top, exactly like the iPhone X. It won’t be surprising if people think you’ve got an iPhone X upon seeing the ZenFone 5 slide out of your pocket! However, that doesn’t mean ASUS’s new phone is nothing eye-catching. With Full HD resolution and a 19:9 all-screen display aspect ratio, the 6.2” IPS display is beyond gorgeous. Despite the impressive screen size, the ZenFone 5 is the same size as previous ASUS devices that feature 5.5” screens. This is the result of the amazing 90% screen-to-body ratio. Together with the fact that it weighs only 155g, the new ASUS phone doesn’t feel like a large-screen device at all! The camera placement again reminds us of the iPhone X. A dual camera module can be found at the top left corner of the glass back. An easy-to-tap fingerprint sensor is located at the centre of the back of the phone, allowing you to unlock the device effortlessly. The dual cameras of the ASUS ZenFone 5 is one of the biggest selling point of the smartphone. Sitting alongside with the 12MP Sony IMX363 image sensor is the second 120-degree camera that makes the ZenFone 5 brilliant for taking wide-angle shots. It is perfect for fitting your large group of friends into your photos, and you won’t have any problem capturing a beautiful landscape! As for the front-facing camera, it comes with 8MP and an aperture of f/2.0. With the facial recognition feature, you can unlock your phone without a PIN! What makes the cameras of the ZenFone 5 even better is the AI scene detection. It identifies what you’re taking pictures of and adjusts the settings accordingly to optimise the photo quality. The battery of ZenFone 5 stands out from the crowd thanks to its intelligent charging feature. The charging rate is automatically adjusted according to your charging habit, effectively minimising battery wear! The battery itself is rated at 3,300mAh – more than sufficient to power you through an average day! 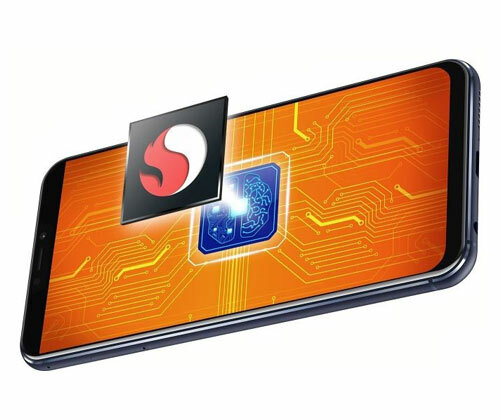 The new ASUS phone is powered by a Qualcomm Snapdragon 636 processor with 4GB of RAM, which gives it enough speed to handle all sorts of tasks, including some intensive gaming! The AI Boost option in the quick settings will make sure your demanding games are played smoothly. Also, prepare yourself for the latest features of Android 8 Oreo! The ASUS ZenFone 5 is going to be released in the UK in April. Its price is still to be confirmed, but since the ZenFone 4 started at £449, we’re expecting a similar pricing. If you like the look of the iPhone X but prefer Android OS, the ASUS ZenFone 5 is tailor-made for you! Although it does look like a copy of Apple’s flagship, ASUS’s new smartphone is undoubtedly a solid device. 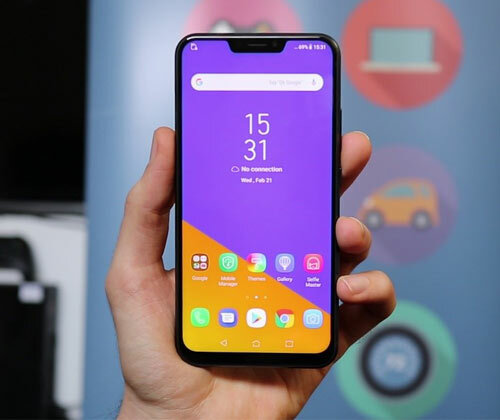 Keep track of our blog for more of the latest information on the ASUS ZenFone 5, helpful reviews and other tech related news!